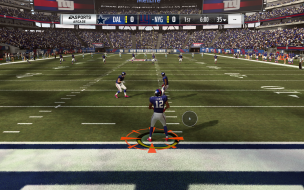 Madden NFL 19 is an American football sports video game based on the National Football League (NFL), developed and published by EA Sports. 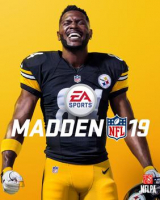 Pittsburgh Steelers wide receiver Antonio Brown is the cover athlete of the standard edition of the game, while Pro Football Hall of Fame wide receiver Terrell Owens is on the cover of the "Hall of Fame" version, featured in a Dallas Cowboys uniform. 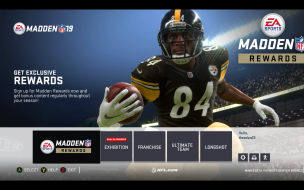 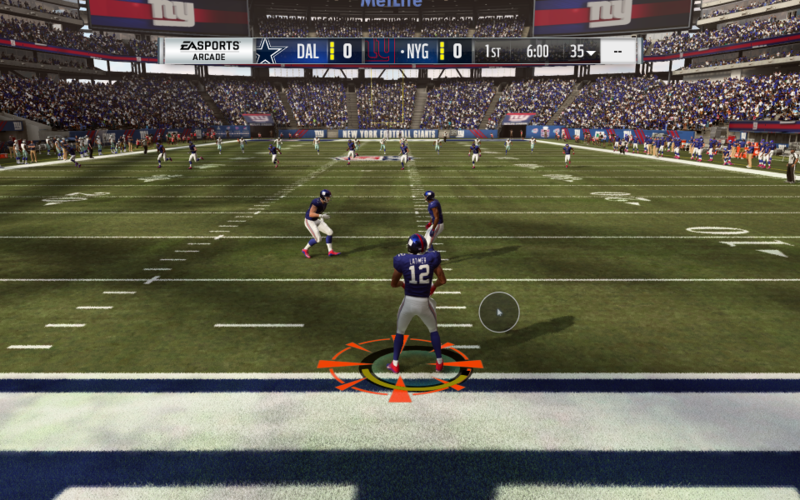 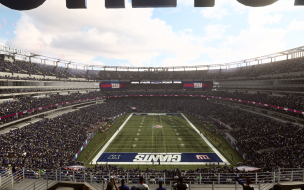 An installment in the long-running Madden NFL series, the game was released for Microsoft Windows, PlayStation 4, and Xbox One on August 10, 2018. 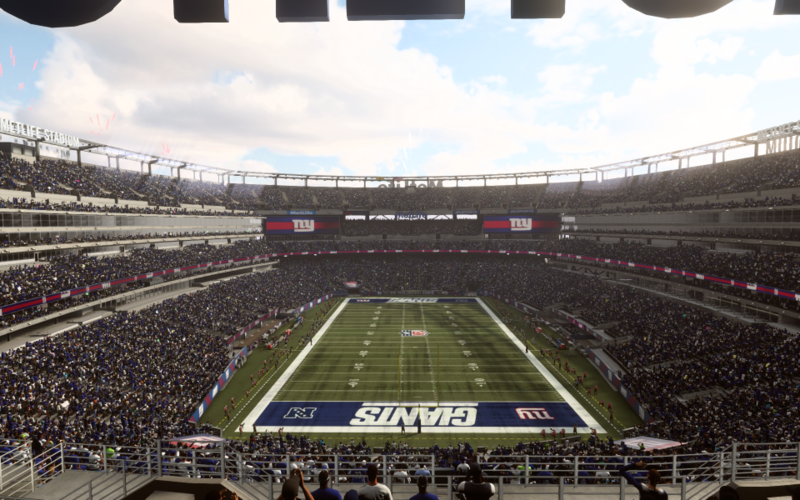 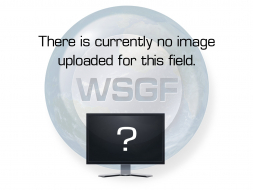 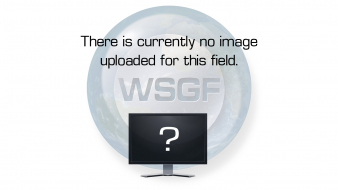 It received generally favorable reception from critics, with praise directed towards the updated running and catching mechanics.